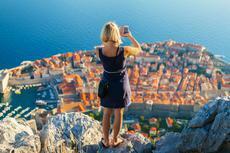 Croatia is not the first country that comes to mind when people think about vacationing in Europe. It doesn’t even come up as a possible road trip stop, but it should. The relatively big country in the Balkans has been a hidden gem for years. Its popularity is growing due to stunning architecture, rich history, bustling local culture, lively entertainment, and adventure opportunities. With around 1,200 islands, Croatia offers a unique combination of spectacular natural beauty, swimming and snorkeling spots that are beyond amazing, a lot of history in even small charming villages, fascinating architecture, delicious wine, and flavorsome seafood. Most people take a week to 10 days to explore this wonderful country, but this time will only be enough for travel along the coast where you can visit nice towns, go on excursions and have a blast every day at the beach. You can organize your itinerary in several ways in order to see as much as you can in a short amount of time. 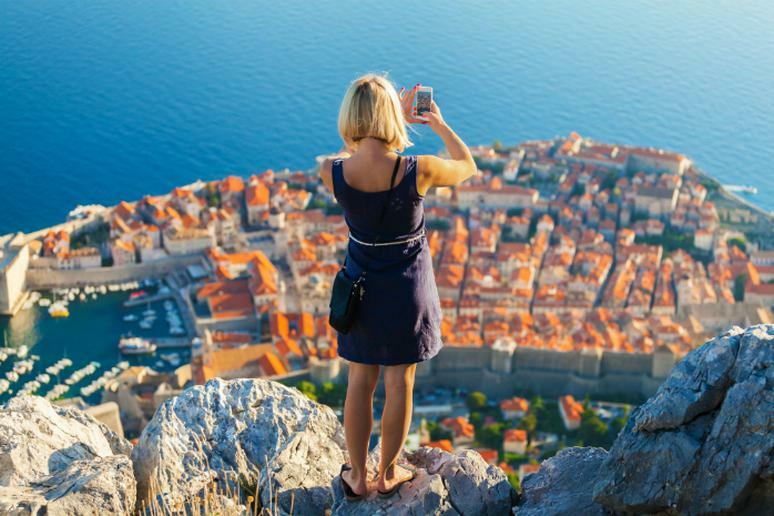 For example, fly into Split and spend the bulk of your time in the region where you’ll get a chance to tour the stunning islands of Hvar, Brac and Vis. This is a country of vivid mountainous landscapes and picturesque deep-blue seascapes; almost anywhere you go will be worth your time, money and effort.